Get the team at Code Partners to help you with your Development Projects. the team at Code Partners are available for both short and long term projects. We’ve worked with dozens of companies facing issues like this, so contact us for a chat about how we can help. Many Delphi applications have decades of investment contained in them. Decades of fine-tuning to specific business requirements, decades of debugging. Over the years many have become essential pieces of business infrastructure. 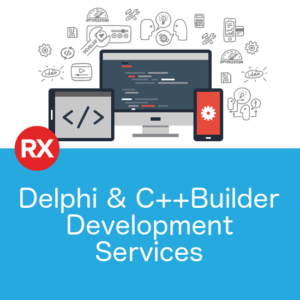 Where to find skilled Delphi Developers who can take their applications forward? How to ensure their critical Delphi applications work in a modern, supported environment? How to extend their Delphi apps into the cloud, mobile, and the web? How to do all of this without distracting their own developers, who already have a long list of feature requests to get to? 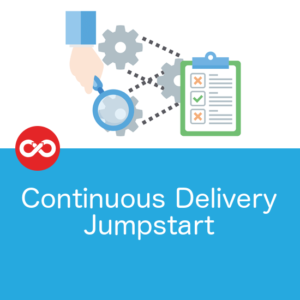 With an agile process that is focussed on frequent delivery and a staged, low-risk introduction of new technologies, we can help you update and extend your existing Delphi investment without distracting your existing team. Importantly, you have the visibility and control over what’s being worked on, and the flexibility to scale up and down resources to suit your needs. At any point during the project you can decide that your developers can take it from there, or if you’d like us to do further work. No long term commitments, no financial surprises. Update your projects to a modern, supported IDE, Data Access Framework and Components, while freeing your own Developers to stay focused on your customers. Use modern web technologies, such as Angular and React, while still leveraging the proven business logic of your Delphi app on the backend. Extend key parts of your existing Delphi app to mobile clients. Ensure your application not only runs on Windows 10, but takes advantage of all the features Windows 10 users have come to expect. Free your teams to focus on new development opportunities while we take on the burden of on-going maintenance. For a no obligation chat about how we might be able to help your Development efforts, fill out the contact form and we’ll follow up with you.